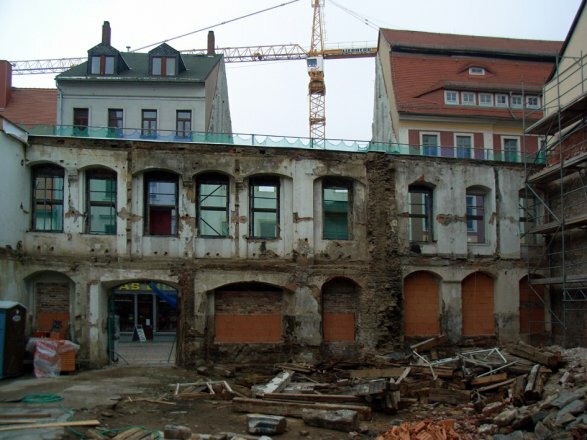 „New results of architectural research and monument preservation in Freiberg"
In the lecture, the findings resulting from historic building research in recent years will be discussed. Such research, in contrast to archaeology, is almost exclusively performed on a voluntary basis. 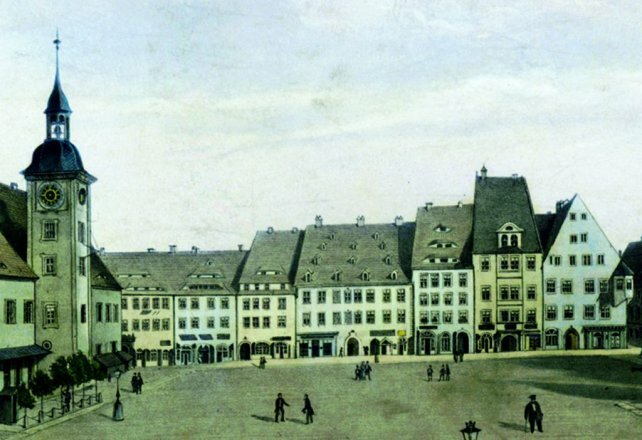 With the help of historic building research, much new knowledge has been gained in respect of the history of the city, especially regarding the building development of Freiberg. Based on this knowledge, a more precise picture has emerged, of the townscape, the social conditions within the community and other areas of city life, both during the middle ages and in modern times. Reference will also be made to the fact that examination of historical buildings provides a basis for decisions regarding the maintenance of monuments. Current examples will be used to illustrate this. 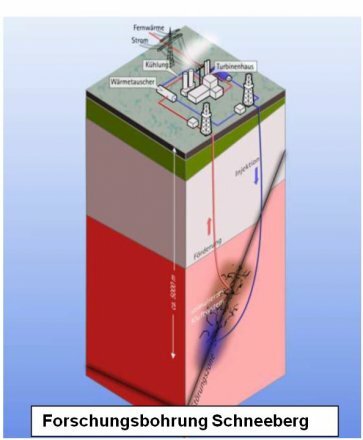 „Energy from the earth – the deep drill Schneeberg"
The technological and economical use of geothermal energy and geothermal heat, which is carried out up to 10 km deep in the crust of the earth, can be used for the generation of combined heat and power from solid rocks, the so-called petro-geothermal energy. But it is still poses a big challenge worldwide. That is why further research and development work is needed in this area. In 2008, the Free State of Saxony, under the auspices of the Saxon State Ministry for Environment, Agriculture and Geology (LfULG) started with target-oriented operations on the development of geothermal energy, i.e. the use of geothermal energy from the earth crust at depths of at least 400 m. Due to extensive preliminary investigations that were carried out within the national research network "deep geothermics Saxony ", the site of Schneeberg was evaluated to be an ideal location in the Ore Mountains in terms of geological and geothermal conditions. The basic idea of the project is to tap a large-scale geological fault (in this case the "red crest", a central fault element of the Gera-Jachymov fault line mineralized with quartz and hematite) as a natural heat exchanger and thus as a carrier of heat without additional artificial measures. The first drilling, planned for 2014, is primarily a research and exploratory drilling and will determine the next steps in the project depending on its results. The lecture of Prof. Wagner and Prof. Reich illustrates new methods of hard rock destruction and new measuring systems for finding fractures and faults, which serve to being able to realise future geothermics projects much more cost-efficient than before. This method of deep drilling furthermore offers unique opportunities for geosciences. Next to the continental deep drilling in the Upper Palatinate, a major geo-scientific project conducted by the Federation between 1987 and 1995, it presents a unique exploration at greater depths in Germany, and especially in the Free State of Saxony. "Uranium mining during the Cold War"
Not only was the military industry in East Germany top secret. Mining of uranium ore was also a well-kept industrial secret. According to historians Reiner Karlsch and Gerhard Barkleit: “The importance of Wismut in stabilising the Soviet Union as a world power should not be underestimated,” because uranium was the basis upon which the atomic industry was built and therefore crucial for the survival of the super power. “Wismut“– under this name, around 230,000 tonnes of uranium were produced and delivered to the Soviet Union until 1990. In the USSR, it was processed into the material that was used in the production of nuclear weapons. In the immediate area surrounding “Wismut“, a state within a state came into being under the watchful eye of the Soviet government, and until 1990, it was cut off entirely from the surrounding area. Together with a team of German and Russian historians, Dr. Gerhard Barkleit was responsible for evaluating material from previously inaccessible or unused sources in Russian archives. In his lecture, he will present his latest research findings with the aid of pictures and documents. Dr. Barkleit describes the Uranium mining in East Germany as a gigantic subsidised industry which played a major role in driving East German industry to wrack and ruin. But the harm that the radioactive material caused to people and the environment was even greater. 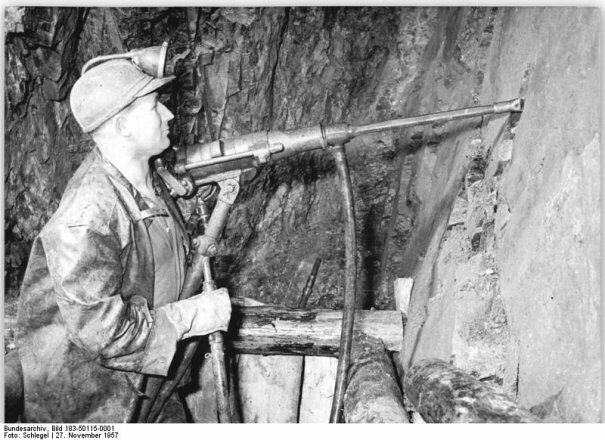 A substantial part of the population of Breitenbrunn and the surrounding area worked in the uranium mine and therefore, there is a great deal of public interest in the topic. You are cordially invited to attend the lecture and conversation with the science historian and physicist Dr. Gerhard Barkleit. 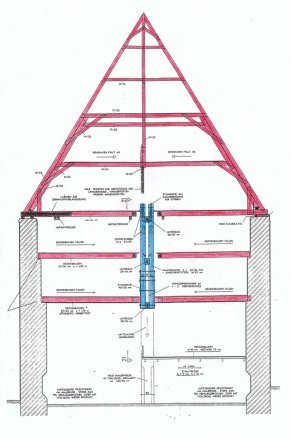 „Reconstruction of the Dreibrüder Shaft"
Dipl.-Geol. Stephan Bachmann, G.U.B. Ingenieur AG/Förderverein Dreibrüder-Schacht e.V. 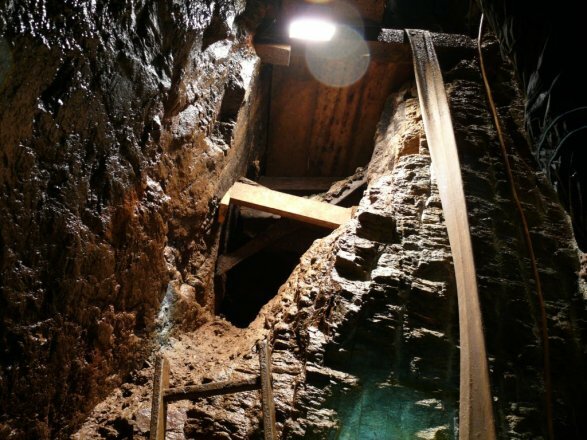 The Saxon mining office plans the beginning of reconstruction works on the Dreibrüder shaft for the end of this year. In the future the shaft should serve as access for inspection and maintenance works on the Rothschönberg tunnel in the southern Freiberg/Brand mining district. “The Dreibrüder shaft is in the optimal location for this. The reconstruction goals and the objectives of the friends’ association as the owner are well agreed upon,” says mining officer Prof. Dr. Berhard Cramer. The project includes the expansion of the 280 metre deep shaft by building passages and a winch, which will allow the transportation of boats and material to the Rothschönberg tunnel. 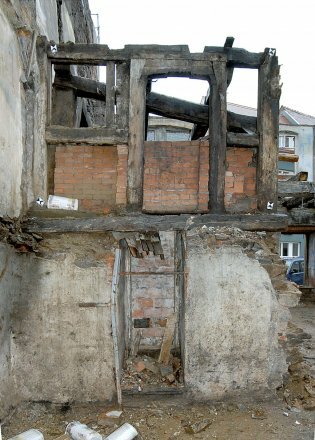 The reconstruction proceeds under heritage conservation. 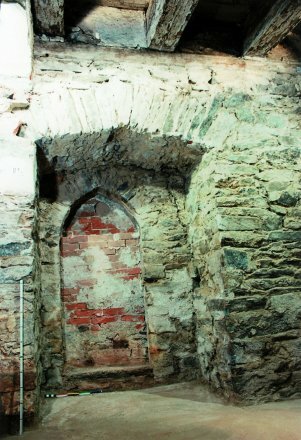 Interventions in the buildings remain negligible. Qualified geologist Stephan Bachmann from the engineering office G.U.B. Ingenieur AG will present the project on 13th June at 7.30 pm in the terra mineralia lecture hall. 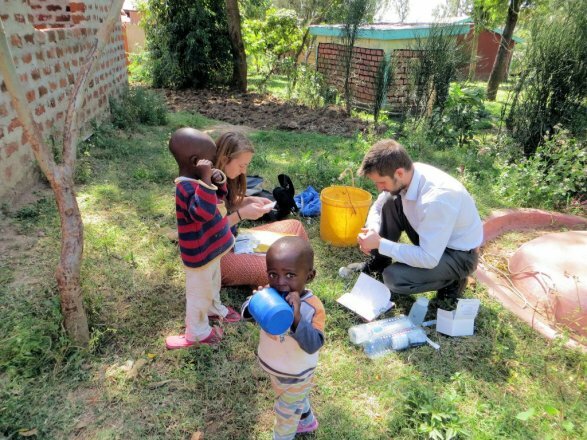 "Freiberg - Kenya and back"
Adequate medical care is very rare in the rural areas of Kenya. Especially the population in the heavily agricultural areas of the country has virtually no access to basic medical care. According to the World Health Organisation, the ratio of doctors to patients in Kenya amounts to just 2.2 : 10,000 (as of 2012). In order to contribute to a sustainable improvement of medical care and to increase the quality of life of the local people, the Regional Group Freiberg of Ingenieure ohne Grenzen e.V. supports the building of an infirmary in Chwele / West Kenya. The Regional Group Freiberg brings together people from many different areas to pursue a common goal. 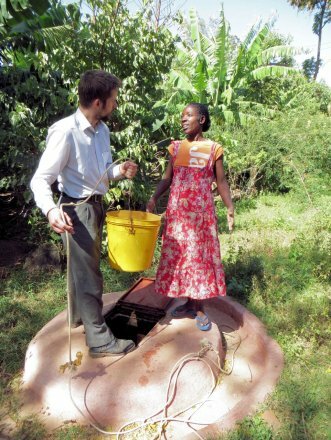 The tasks are simple but effective and sustainable concepts for supplying the infirmary with power and water as well as developing solutions for sanitation and waste management. After successfully completing the exploration of the situation on site, Dipl.-Ing. 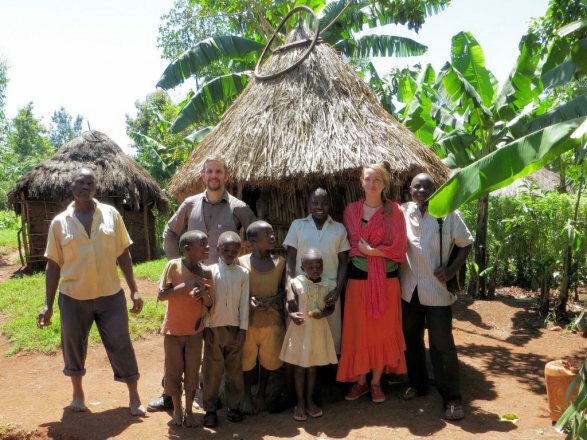 Michael Hoyer reports on the gained insights and impressions during his trip to Kenya and the current status of the project. Furthermore, the possibilities of participation in the work of Ingenieure ohne Grenzen e.V. in Freiburg will be presented. „Pöhla – A new raw material project in the Ore Mountains"
119th Freiberg Colloquium, terra mineralia lecture hall, admission free. The Saxon ore and spar deposits have recently attracted the interest of the mining and raw materials industry. Domestic and foreign companies explore various deposits according to internationally recognised standards or have begun with the preparation of extraction works. The Saxony Minerals & Exploration AG Halsbrücke is currently preparing the extraction of tin, tungsten and other accessory minerals in the Pöhla/Westerzgebirge area. The Saxon mining office authorised a mining approval in 2012 for the project. In the next months the company plans drilling for the fine exploration of the deposit. Dr. Horst Richter, among others chairman of the Geokompetenzzentrum Freiberg e.V. and senior partner of the renowned G.E.O.S. Ingenieursgesellschaft Freiberg GmbH will present the project on 23rd May 2013 at 7.30 pm in the terra mineralia lecture hall. 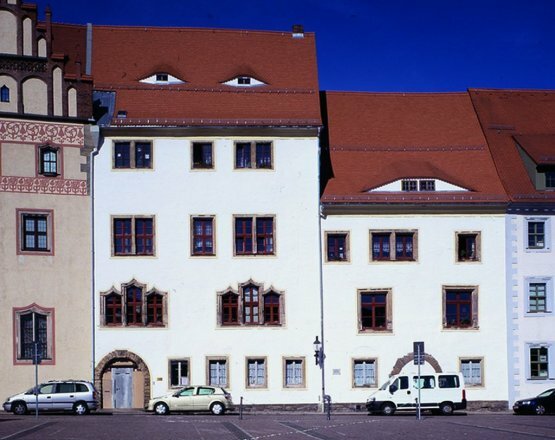 118th Colloquium Freiberg, Attention: different venue: Senate Hall of the TU Bergakademie Freiberg, Akademiestr. 6, admission free. 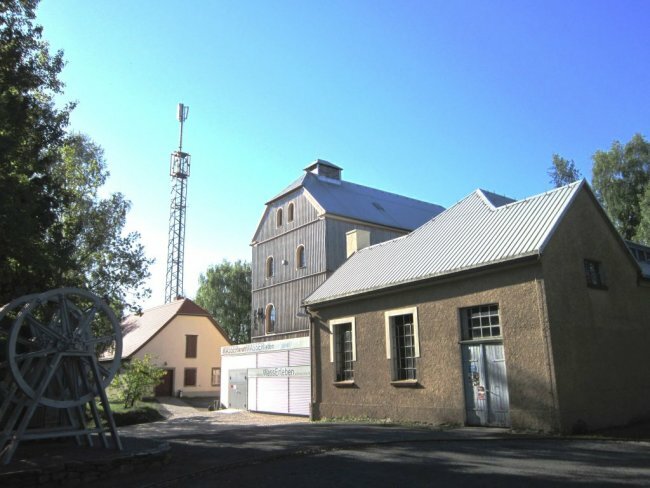 Within the framework of the Graduate School “Raw materials, Innovation and Technologie of ancient Kulturen” (RITaK) initiated by German Mining Museum Bochum and the Ruhr University Bohrum, the graduate student Lena Asrih has devoted herself to the historical tradition of the medieval mining law and the settlement in the Ore Mountains. 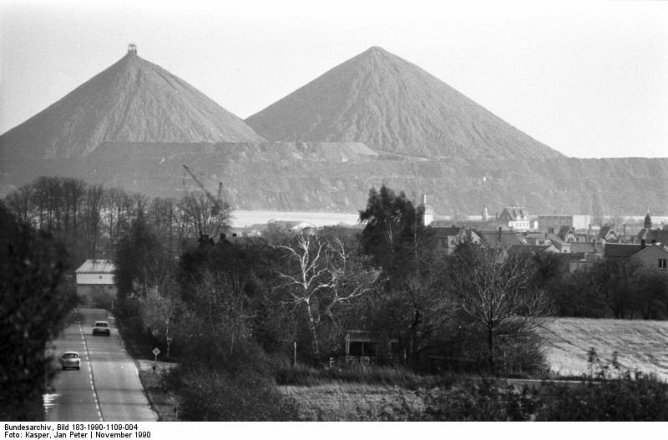 The lecture will give an insight into the overall project as well as into the research history on mining law, in particular the development of the mining law in the region around Freiberg. 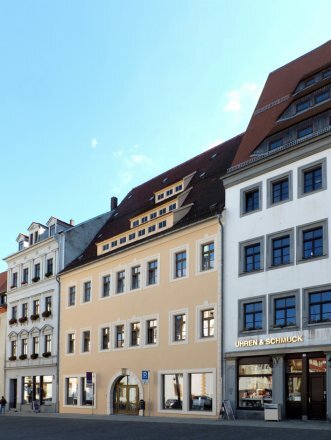 Countless traces of mining can be seen in Freiberg and its surroundings, which partly originate from the legendary medieval Freiberg silver mining. What legal conditions applied for the exploitation of valuable resources are researched with help of these traces, but especially with help of written documents that have been preserved until today. 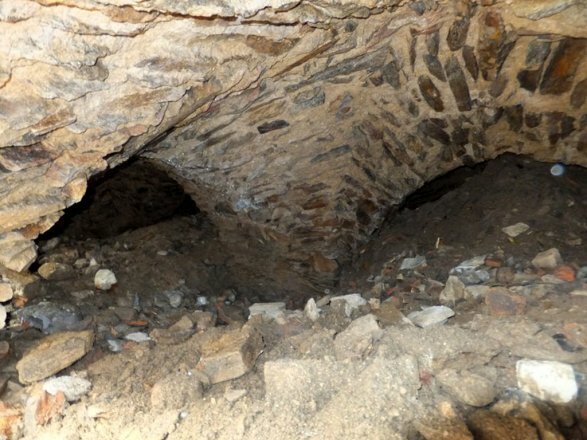 Because as unregulated as the exploitation regulations seem today, many points – natural conditions as well as human possibilities and needs – play a role in the construction of shafts and tunnels. "Identification and exposure of unconventional natural gas deposits"
117th Freiberg Colloquium, Attention: different venue: Senate Hall of TU Bergakademie Freiberg, Akademiestr. 6, admission free. Due to the growing global demand for oil and gas, new fields and deposits are continuously being exploited. The first drillings take place after determining the layers by geological mapping, geophysical surveys and exploratory drilling. During drilling, certain analyses are done to allow stratigraphic, sedimentological and petrophysical evaluation of the deposit. Based on these analyses, the deposits are identified as conventional or unconventional. 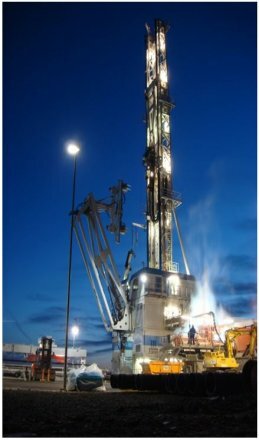 Unconventional natural gas deposits are those where the extraction conditions are much more complex and difficult than for conventional deposits due to geologic conditions. 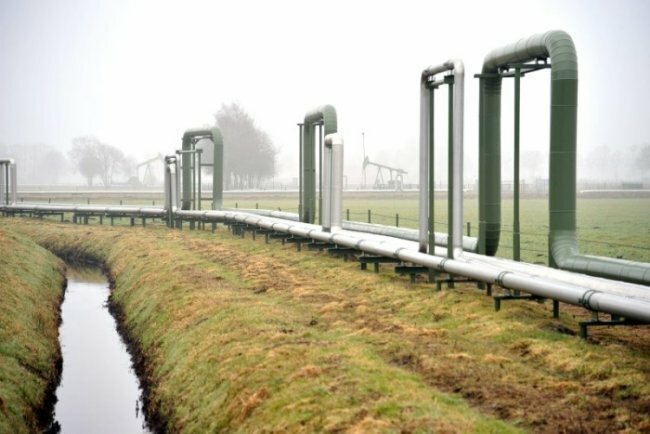 In such deposits, natural gas cannot be obtained using conventional extraction techniques. The distinction between conventional and unconventional natural gas deposits are internationally defined by the permeability of the rock. It is assumed that significant amounts of unconventional natural gas deposits exist on all continents due to geological conditions; in Europe, for example, in Poland, France, Great Britain and Germany. The biggest unconventional gas fields are, however, supposed to be in China and the U.S. Technological progress and constantly high energy prices in recent years make unconventional deposits economically more attractive. This technology is associated with a high planning effort. The composition of natural gas from unconventional deposits doesn't differ from natural gas from conventional deposits and primarily consists of methane. In this lecture, the types of unconventional gas deposits and the extraction techniques used to improve the permeability and thus the productivity are explained. "PhytoGerm – Producing germanium from biomass"
116th Freiberg Colloquium, terra mineralia Lecture Hall, Castle Freudenstein, admission free. 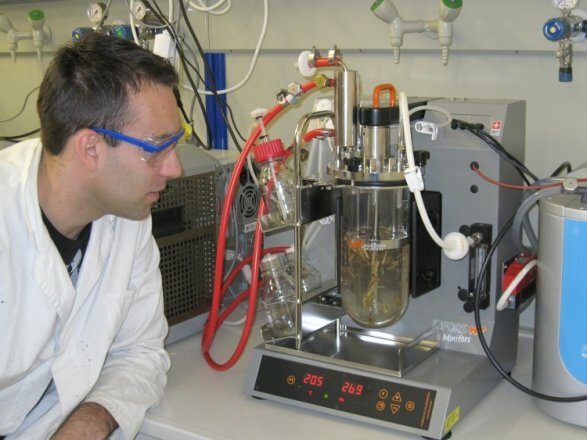 Prof. Hermann Heilmeier, from the Institute of Biosciences at TU Bergakademie Freiberg is working closely together with scientists from the Institute of Analytical Chemistry and the Institute of Technical Chemistry at the Bergakademie, as well as with corporate colleagues on a process for gaining germanium from plants. Prof. Heilmeier will report on this on Thursday, 7th February 2013 at the 116th Freiberg Colloquium in the terra mineralia Lecture Hall at Castle Freudenstein. 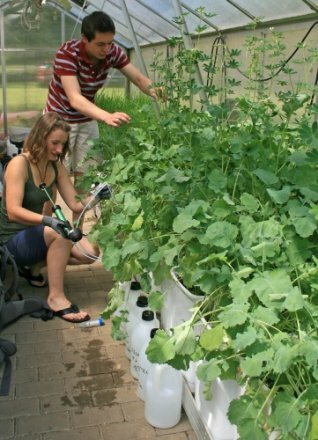 The branch of research is called „phytomining“, in other words „mining with plants”. The plants’ ability to absorb the chemical element germanium, which is only found in low concentrations in the ground and to accumulate it in their own biomass is used. Digestates of biogas production should be used for germanium production. Bacteria separate germanium from the remaining substances. Scientists are still at the beginning of this project. The first goal is to find the most suitable types of plants. In addition to this, an exact amount is examined regarding the plants’ germanium accumulation. Germanium is used for the production of fibre-optic cables, in radio technology, for the production of radiation detectors and in optics. It is not mined in Europe. 70 per cent of the annual global production is occurs in China. Experts expect a drastic price increase of the recyclable substance within the next decades, a substance that was discovered by Clemens Winkler in 1886 in Freiberg. Financial experts consider germanium to be a safe investment. 115th Freiberg Colloquium, terra mineralia Lecture Hall, Freudenstein Castle, admission free. The Cospuden and Markkleeberg lakes are popular recreational areas south of Leipzig. They are examples of successfully recultivated mining areas. 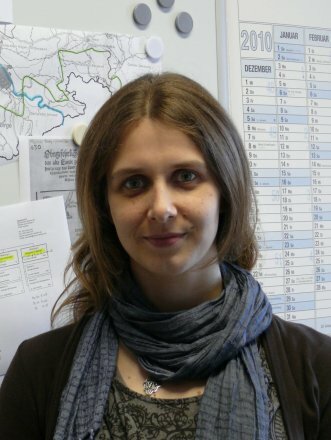 “On a European, maybe even world scale, there is hardly a landscape that has been subject to such intense changes in relatively short periods of time like the central German mining area,” Prof. Berkner reports. 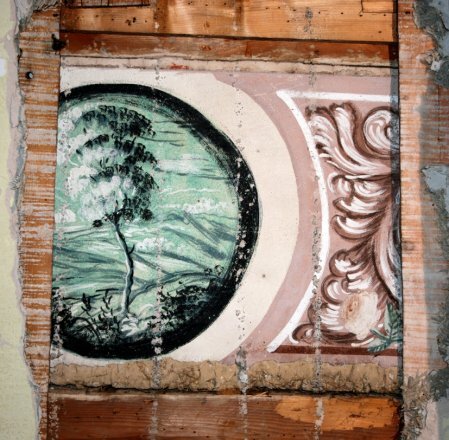 The profound change of the local landscape began more than 600 years ago with coal mining. Coal and its utilisation was the driving force for epoch-making changes. It was used, among others, for briquetting, carbonisation and electricity – at the respective time of their invention they were high technologies and significant factors for urban development, employment and industrialisation. The negative effects of coal mining and utilisation were changes in landscape, resettlement, massive environmental pollution through flue gas, discharge of wastewater and disorderly deposits. Furthermore, there were also mining plans, which for instance in Düben Heath reach to the 13th century and were associated with serious development restrictions. As a consequence, in 1990, the Leipzig region was perceived rather as an “ecological catastrophe” than as a “region of the future”. 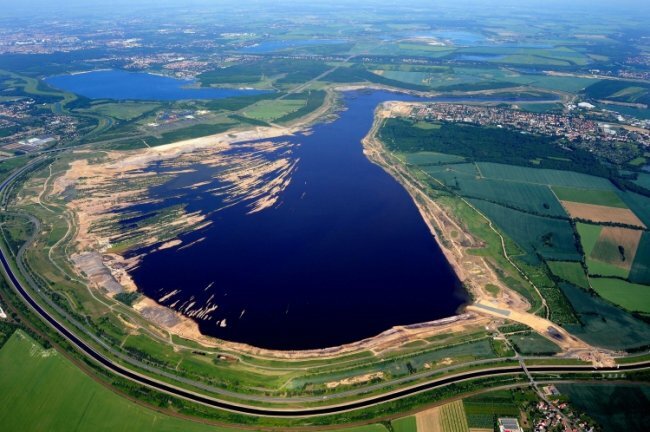 Since 1990, lignite planning is part of the regional planning in Saxony and includes restoration of landscapes. Citizens, local communities, authorities, mining companies, scientists and associations work together towards the goal of bringing about an image change for the "landscape after coal." Visible progress has already been achieved in protecting conservation areas, increasing forest areas and expanding the recreational water network.